Standard UK Delivery for this Product is 2-3 days. 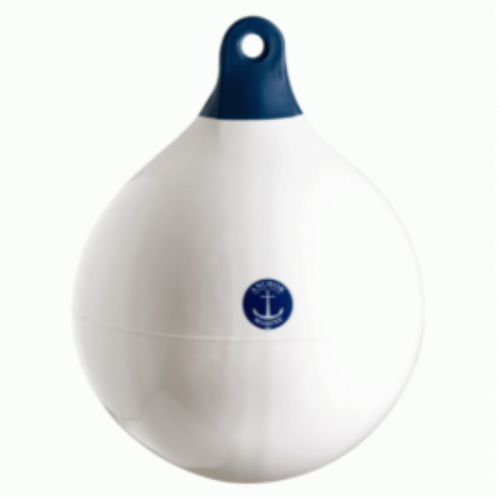 These heavy duty fenders / floats are one of our most popular fenders and they are used throughout the world. Made to high specifications to protect and serve to professional standards. Features and tips: Very robust Strong and reliable Used with confidence Variety of sizes and colours available Ribbed eye for strength Manufactured from marine grade UV resistant PVC CLICK HERE FOR PRODUCT INFO DOCUMENT Note: Image for illustrative purposes, fender colour is navy.